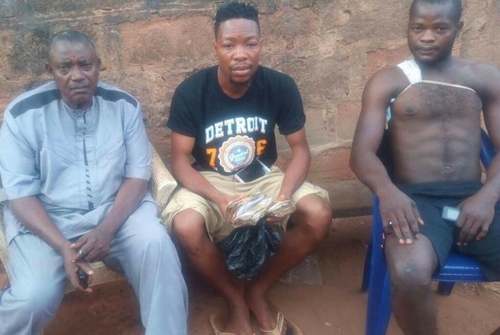 UNEMPLOYED NIGERIAN AND BEHIND BARS INITIATIVE VOLUNTEER RETURNS N566,000 HE SAW IN ACCIDENT SCENE AFTER THREE DAYS. 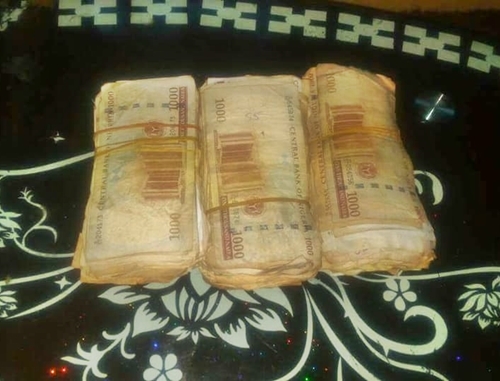 Even in hardship and in this festive season everyone is looking for money, Chijinkem returned N566,000. Good people still exist in Nigeria. Chijinkem Ugwuanyi is Graduate of Psychology from Enugu State University of Science and Technology who graduated 2012 and still unemployed. Few days ago, he called me to inform me of the money and help search for the owner and I advise him what to do. Yesterday he located the owner an accident victim who was going to the market to buy keke spare parts. Surprisingly, Chijinkem picked the money 7th December and did not bother to count it until yesterday it was returned. "How much is the money"? I asked him. "Bros I did not count it" he replied. His facebook ID is Sen Chijinkem Ugwuanyi. Please let's show him some love.